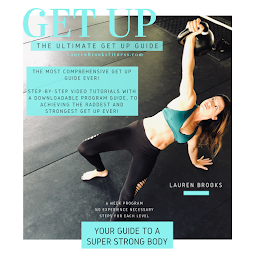 Lauren Brooks Fitness: It's Finally Ready! 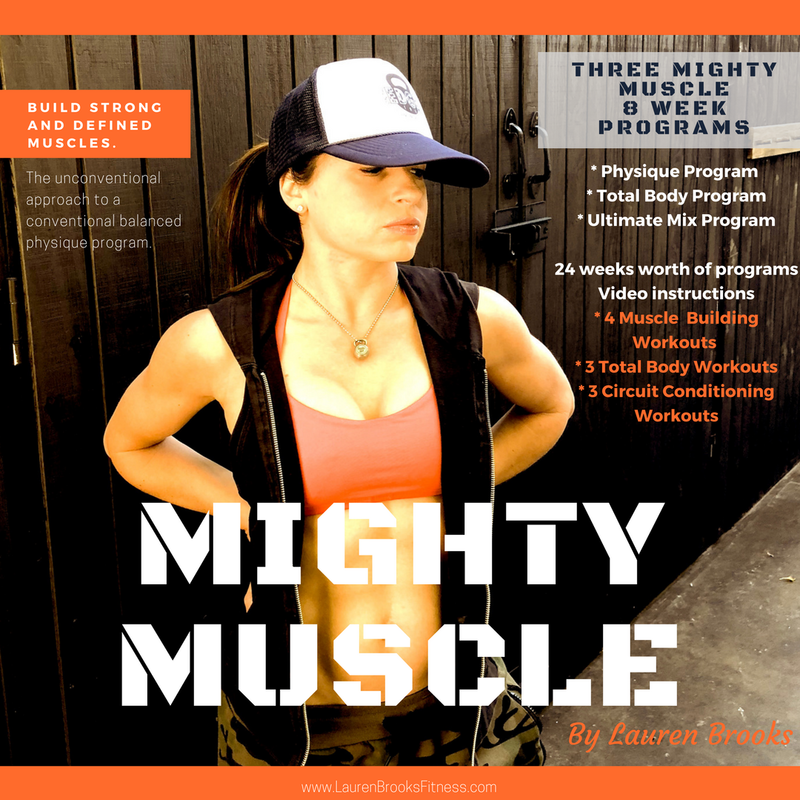 I'm excited to announce that my kettlebell/ exercise DVD is finally available. This is the project I have been working on for so long. Above is a video clip of the highlights. 15 basic Kettlebell and Body Weight exercises deomonstrated step by step even for the complete beginner. Follow along Fat Blast Workout - Low to Medium Intensity. 12-14 minutes long and can be repeated twice if you are ready. Joint Mobility section for warm up and cool down. Designed to get you in tip top shape no matter what your fitness background is. 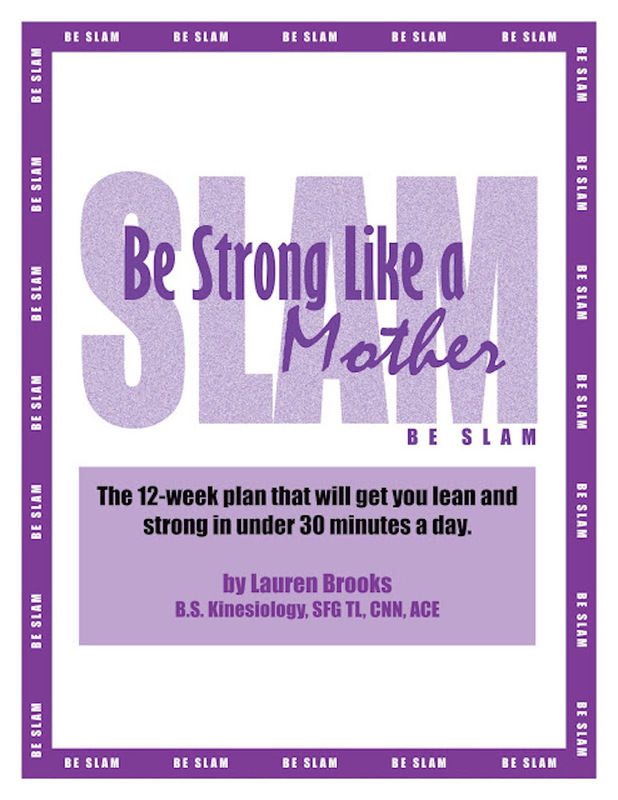 Especially great for moms trying to shed that baby weight and get in better shape than before their pregnancy. DVD is over 80 minutes long of step by step instruction. For more information you can go to my website at www.ontheedgefitness.com. I want to thank my clients for being so patient and waiting for this to come out. It's finally here so enjoy this kettlebell DVD. Wow, this looks AWESOME!! Great production! Congratulations!! You're now on the verge of becoming an international superstar!! The DVD looks awesome! It makes me want to go out and buy it!!!! I hope it works! How cool are you? Your DVD looks great! Only 2 weeks after RKC 2 and you're boosting up! SWEEEET!!! I am putting the kids to bed and heading on over to see about ordering it! Looks Great!! this looks like a great dvd. 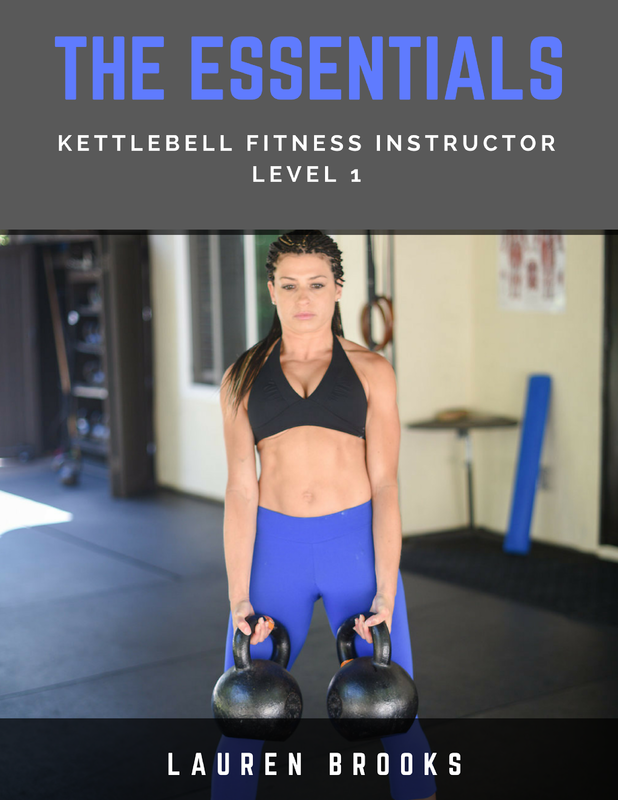 i took a free into lesson along with a free month of classes at my local kettelbell gym, and its so hard to learn! i really want to get in to it so i can do it at home. sounds like the perfect way to lose the last stubborn pounds like i need to. trying to go from 118ish to 110ish. how many workouts a week do you suggest? cardio? ive been seriously considering trying your online training option, maybe now i will! 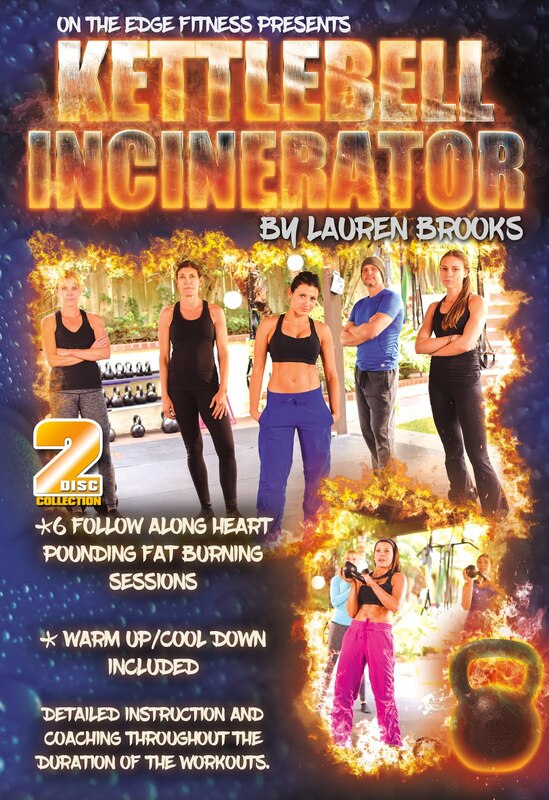 Can you tell us how long each of the workouts (Fat Blast, Sculpt and Conditioning, Joint Mobility) are on the DVD? Color me interested! Thank you! This has been a project that I have been working on for too long! 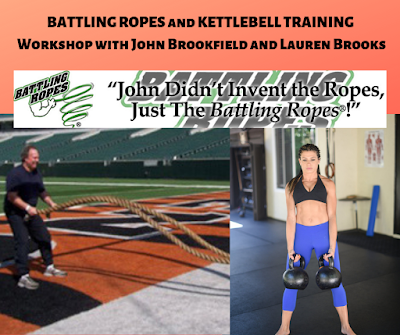 Feel free to email me at Lauren@socaltrainer.com. The frequency of workouts really all depends on the person, the level, intensity, and so forth. In a perfect world it would be nice to be able to do short workouts some 30-40 minutes, some 10-15 minutes 4-6 days per week. But it really all depends on where you are starting from. Hope this helps! I just added the times up in the DVD feature section. Fat Blast Workout is 12-14 minutes, which can be repeated twice if you are ready. Sculpt and Conditioning Workout is 40 minutes of medium to very high intensity. Joint Mobility cool down or warm up is about 6 minutes. Whole DVD is over 80 minutes long. Let me know if you have any more questions. 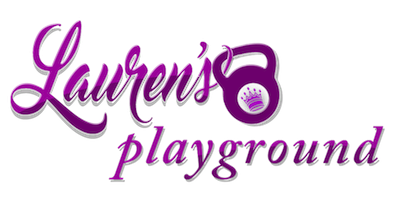 Thanks Lauren for the info and Congrats! From the trailer, its looks fantastic! I ordered mine and am looking forward to getting it! 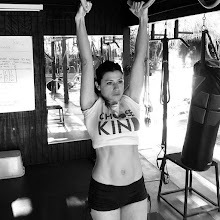 I just started working out with kettlebells this summer in a Boot Camp class I'm taking and I love them! I can't wait to check out the video! Your dvd is great!! I've not had much success with dvds after working with a trainer, but yours is perfect!! I am so glad you like it. Thank you!